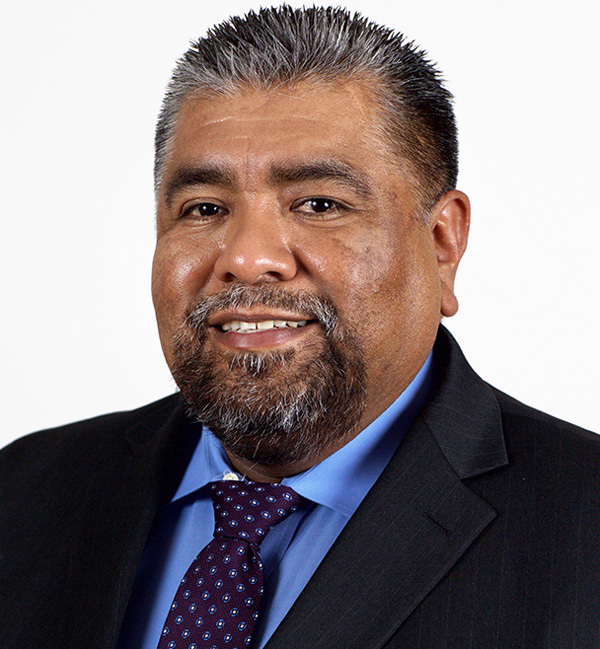 Weslaco city leaders are looking into what’s next for the city commission after District 2 City Commissioner Jerry Tafolla pleaded guilty to federal bribery charges Monday. “I’ve asked the city attorney and the city secretary for a memo outlining what are our steps as a result of Commissioner Jerry Tafolla pleading guilty to a felony,” City Manager Mike Perez said Tuesday. “It’s a little complicated, so that’s why we have to go through that process,” he said. According to state law, office holders can be removed from office after a criminal conviction. “The conviction of an officer for any felony or for a misdemeanor involving official misconduct operates as an immediate removal from office,” reads Sec. 21.031 of the Texas Local Government Code. The term “officer” in the statute refers to members of a municipal governing body. But a question remains whether Tafolla’s guilty plea immediately disqualifies him from office or if such a disqualification is dependent upon final sentencing. “That’s one of the questions that we’ve asked the city attorney,” Perez said. Weslaco’s city charter does not contain any provisions regarding the removal of elected officials due to a criminal conviction; however, it does contain a provision for the recall of an elected official and the filling of vacancies. Tafolla pleaded guilty to one count of federal program bribery in federal court Monday. According to court documents, Tafolla — acting in his official capacity as a city commissioner — “did corruptly solicit, demand, accept, and agree to accept a thing of value” from a person in exchange for preferential treatment on matters involving the city’s efforts to rehabilitate its water treatment facilities. As reported by The Monitor, federal authorities uncovered a complex bribery scheme related to the $38 million water plant project which involved not only Tafolla, but also former District 2 Weslaco Commissioner Juan Cuellar, former Precinct 1 Hidalgo County Commissioner A.C. Cuellar Jr., Rio Grande City school board trustee Daniel Garcia, Weslaco businessman Ricardo “Rick” Quintanilla and now-former Rio Grande City Municipal Judge Leo Lopez Jr.
Lopez pleaded guilty to one count of federal programs bribery late last month. Federal officials arrested Juan and A.C. Cuellar and Garcia last Friday. They made their first appearance in federal court on Monday, the same day Tafolla struck his plea deal with federal prosecutors. According to a notice of plea agreement, Tafolla has agreed to forfeit $20,000. In exchange, the government agreed to recommend decreasing the offense level “by two levels,” the agreement reads. Dina Arévalo is the editor of the Mid-Valley Town Crier and covers Weslaco, Donna, Mercedes and the Delta area for the Crier and for The Monitor. She can be reached at darevalo@mvtcnews.com or (956) 683-4441.